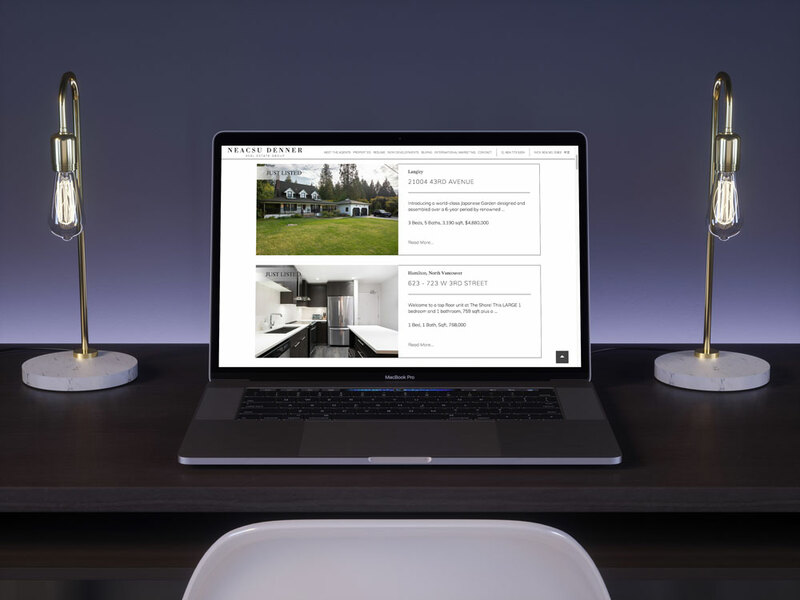 Better looking featured listings on your real estate websites! 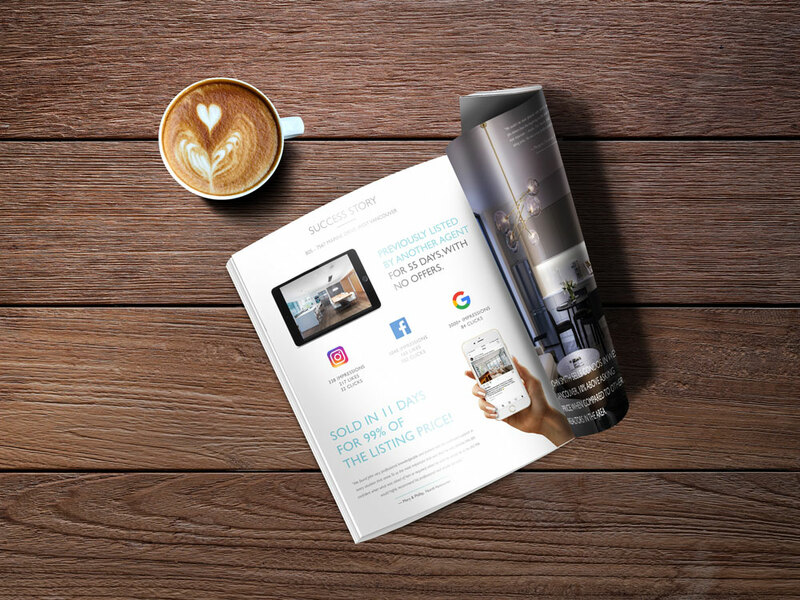 Showcasing your listings, especially that of your clients, is one of the most important value you provide as a real estate agent. 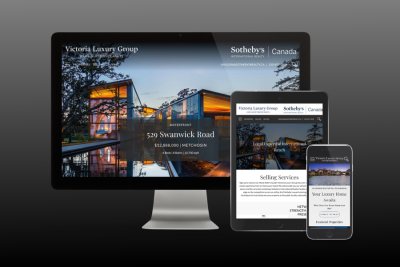 Brixwork’s custom design services for our real estate websites provides exceptional results for your clients. After all, your homeowners’ happiness is our ultimate goal to help you as a top Realtor®. 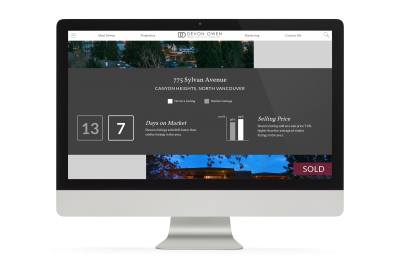 While our listing gallery systems on our templates are great as they are, our custom designed listing gallery icons have many benefits including making a far better & beautiful impression. Looks do matter, but this upgrade has more than just vanity benefits. After all, it’s about great business results! 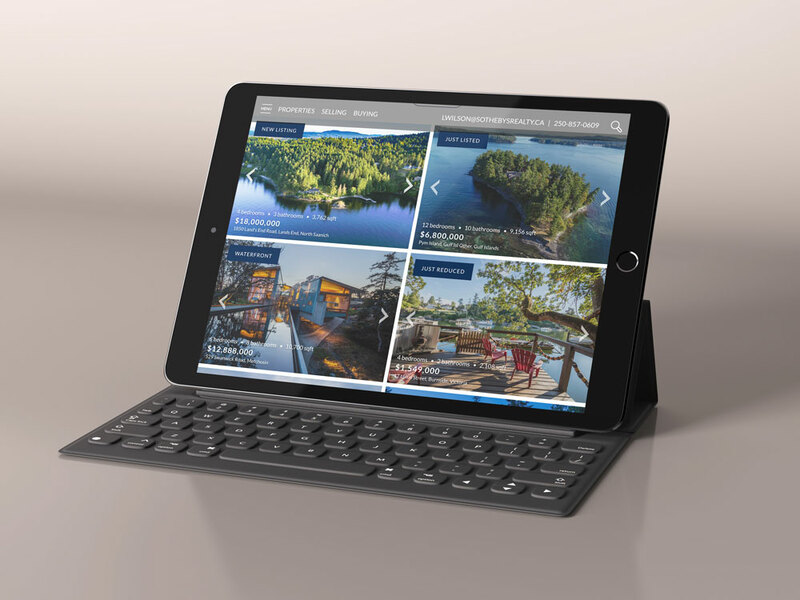 Listing gallery icons can be re-configured in its layout to suit your brand better. 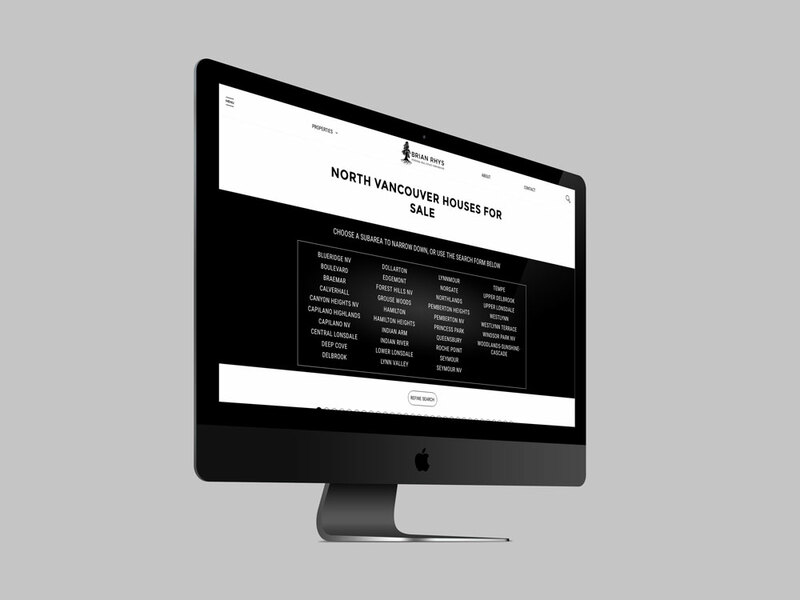 The Walters Real Estate Group website and Neacsu Denner website have beautifully custom designed listing galleries, but each with distinction. Neacsu Denner’s gallery features a separated enclosure for the font, rather than within the photo. The photos feature an inline-swipe gallery without obstruction. #2 – Repeat, Repeat, Repeat — More Page views & visits pays off! Better looking listing pages keep visitors longer.  These visitors are exposed to your brand for a prolonged period. 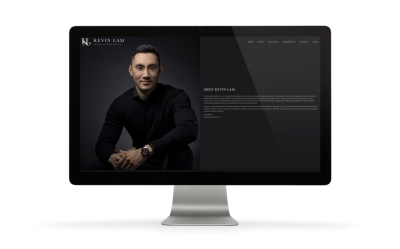 Brand awareness takes repetition, and a better-designed gallery is one of the building blocks to imprint your brand in your customers’ minds. Better traffic on your website also gives new clients more reasons to list with you — their home will get more exposure than just the MLS®! 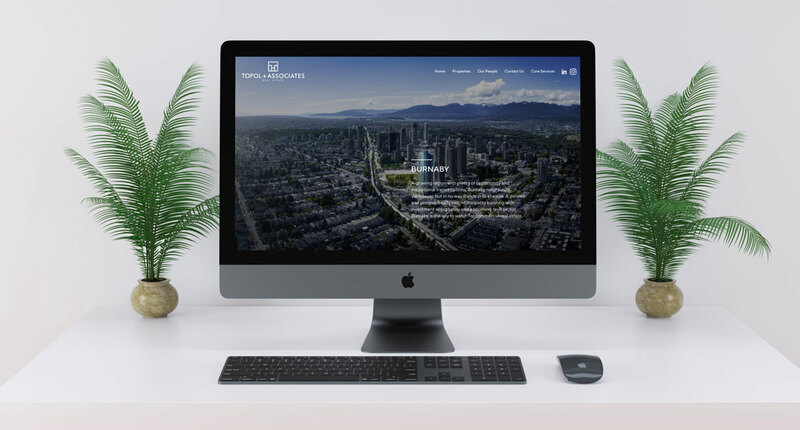 Customized cinematic intros, or statistics-driven openings can dramatically improve the look & feel of these pages, even before listings are shown. 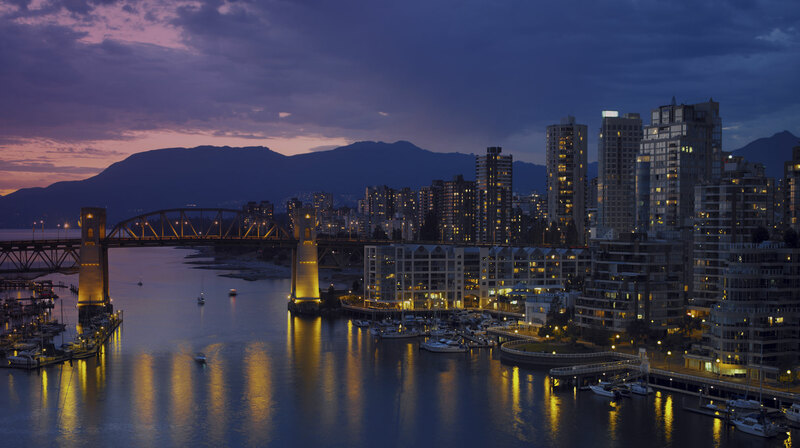 Whether you want to distinguish yourself as a luxury listing specialist, or a neighbourhood guide, or both — we got you covered. Inline-swipe galleries and built-in Google Maps to make each listing gallery more functional & meaningful. Deep linking to subareas, property types & price ranges makes navigation easier while dramatically increasing your performance on Google. Combining beauty & function is, after all, a Brixwork specialty for real estate agents. 1 listing per row? 3? You got it. Open with a view shot & tagline? 1 LISTING PER ROW? 3? Colour & font matched to your brand without layout changes. Colour & font matched to your brand and custom-layout design. 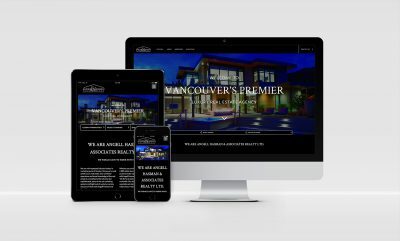 Get a quote for custom designed real estate websites! 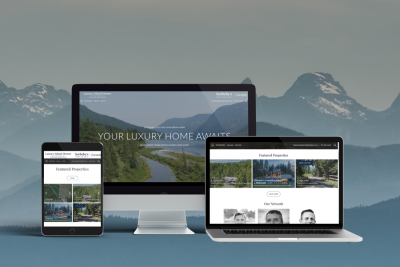 Upgrades available on existing Brixwork real estate websites. 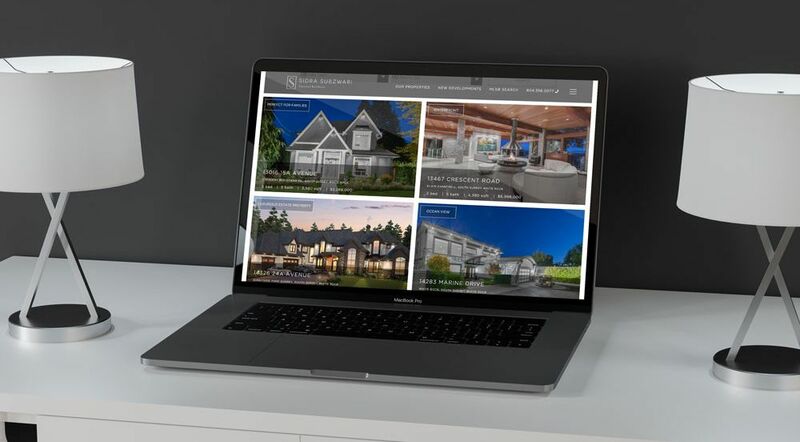 The majority of our clients who upgrade the listing gallery also opt to upgrade the listing detail page together for a more consistent brand presence, as well as a much more upscale look to cater to higher-end markets. Why Upgrade Your Listings Detail Page?